Handmade in South Africa: Aprons for Gardening, Cooking, Florists, Craft, Educators and DIY, in local ShweShwe, Floral and Denim fabrics. 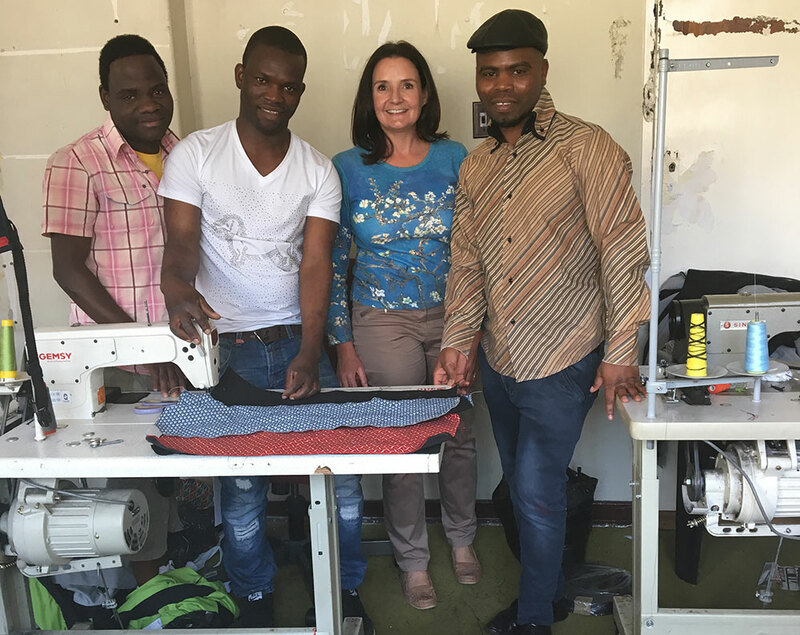 Diane du Plessis runs a skills development project MUSO in the CBD of Johannesburg, empowering young men to become competent tailors. 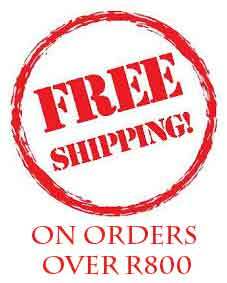 They manufacture 100% made in South Africa gardening aprons out of denim, Shweshwe or floral fabric.